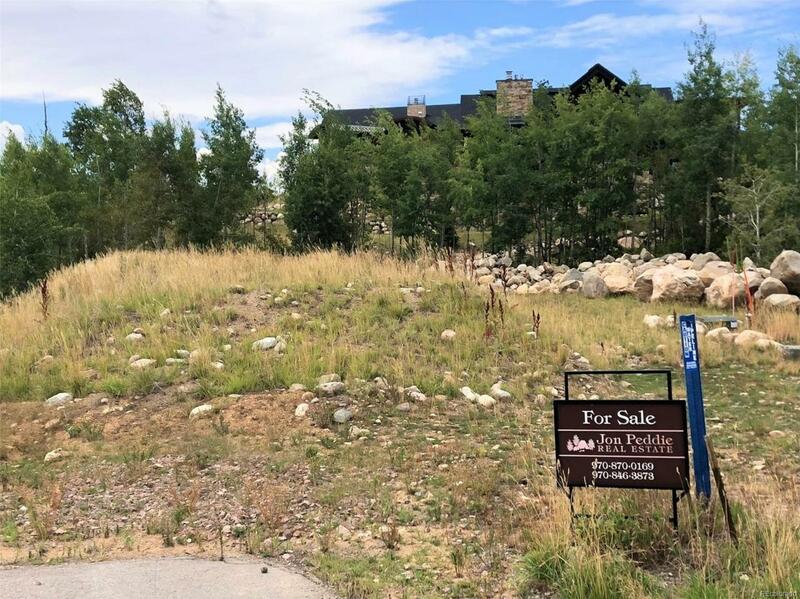 Rarely available Boulder Ridge view lot! 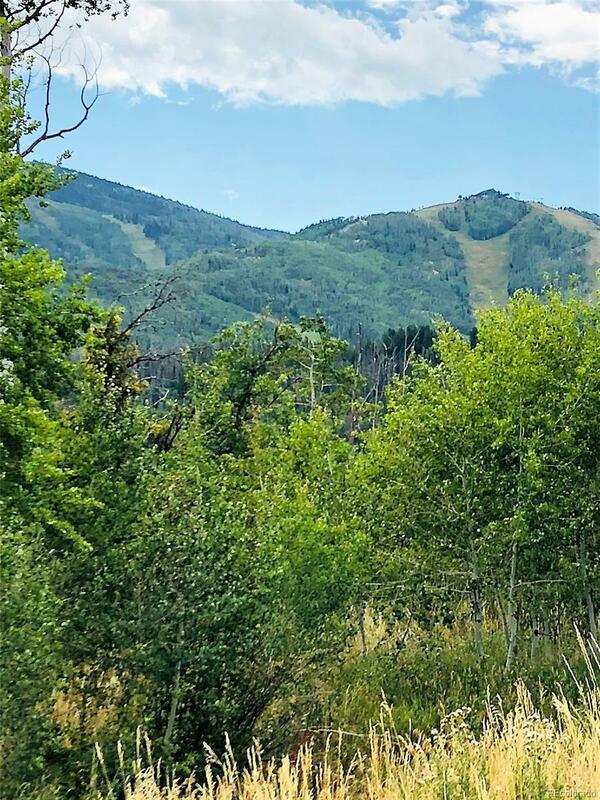 Lot 14 is a flat lot located on the eastern perimeter of the development with unobstructed views of the ski mountain and towards Fish Creek Falls. The lot is designed to allow for a ranch style home or a multi-level home with "main level" living. 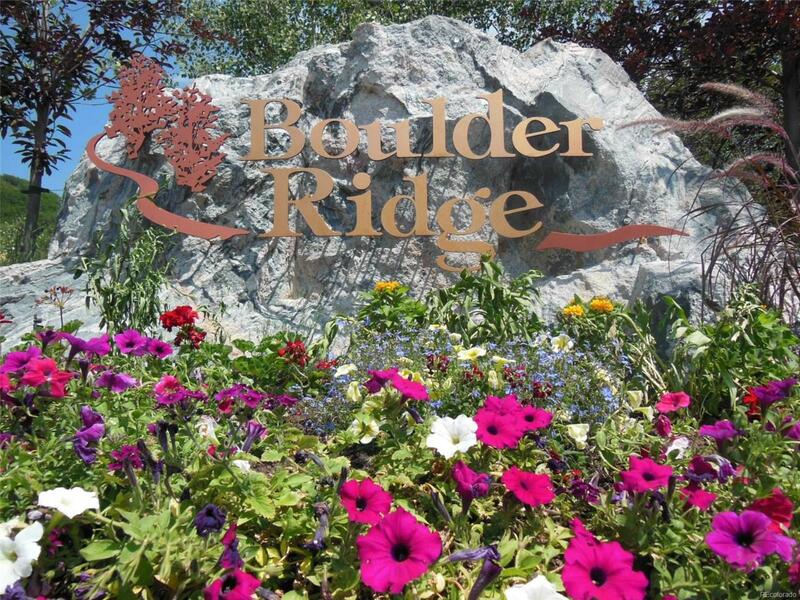 Located just over a mile from downtown, Boulder Ridge offers the feel of "country living" with the convenience of "downtown". The development has it's own over a mile long private trail system as well offering a great place to snowshoe in the winter, take a walk in the summer, or just relax!With all "new construction" homes in the development, the neighborhood is one of the most sought after in town, come see what set's Boulder Ridge apart from the others! Offered by Jon Peddie Real Estate.